WhatsApp lets you send photos, music, videos, voice memos, animated GIFs and even documents like MS Word or PDF files. In its bid to save Internet bandwidth, WhatsApp uses lossy compression to decrease the size of media files, while uploading them to their servers. So, when you share a photo, music or a video on WhatsApp, the recipient usually gets a lower quality version of that original file. However, if you are an iPhone user, the following workaround will allow you to send photos, music and videos to your WhatsApp contacts in their original quality. WhatsApp uses different compression techniques to compress different types of media files, namely photos, music (audio) and videos. But it does not apply any compression while sharing documents. If we can somehow share photos, videos or music using the Document Sharing option, it will be uploaded to WhatsApp servers without any compression, and receivers will be able to download them in their original quality. On iOS, WhatsApp implements the document sharing feature using Document Provider extension. It allows you to pick files stored within other third-party file storage apps and send them to your desired WhatsApp contact. However, only a handful of apps on the App Store implement Document Provider extension. Documents is one such noteworthy app. The below steps demonstrate how to share photos, music and videos on WhatsApp, without losing quality (lossless transfer), using the Documents app. Download and install the Documents app from the App Store. Copy the desired media file (photo, video or music file) that you want to share on WhatsApp, into the Documents app, via Share menu, iTunes or any other suitable means. Open WhatsApp and select the conversation where you want to share the file. Tap on the ‘+’ icon next to the chat bubble and select Document. You should now see a list of apps that implement the Document Provider extension, in which Documents app should be present. If it’s not, tap on ‘More…’ at the bottom of the list and ensure that the toggle next to Documents app is enabled. Once you select Documents, you will now be taken into the app, from where you can select any WhatsApp compatible file (including photos, music or videos) from within its storage. Once you select the file, tap OK on the confirmation prompt. That’s it! The selected file will now be shared with your desired WhatsApp contact in its original quality, regardless of the smartphone platform (iOS, Android, Windows) that they are using. Since it’s shared as a document, it skips any compression algorithms that would have otherwise been applied, if the conventional media sharing method had been used. This workaround only works on the iOS version of WhatsApp. On Android, WhatsApp has full control on the devices’ storage and restricts users to picking specific file types only (text, PDF or Office files) using the Document option. And while picking different media files using the corresponding file sharing options, it automatically applies the respective compression algorithms, which in turn degrades file quality. 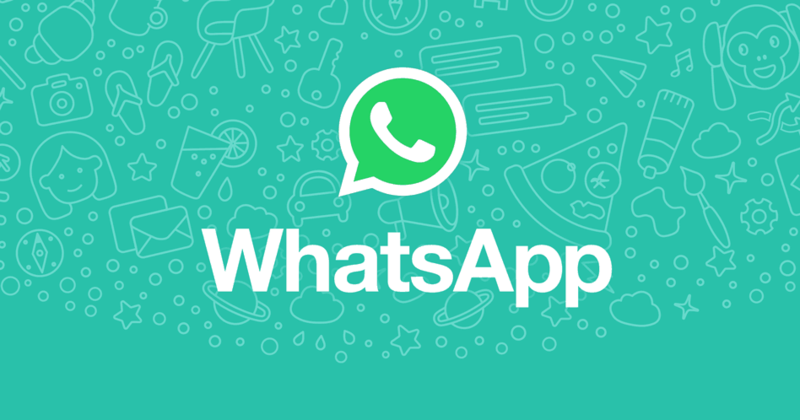 Are you excited about this new WhatsApp trick? Let your friends and family know about it by sharing this article. If you know any other cool WhatsApp tricks like these, do let us know in the comments below.